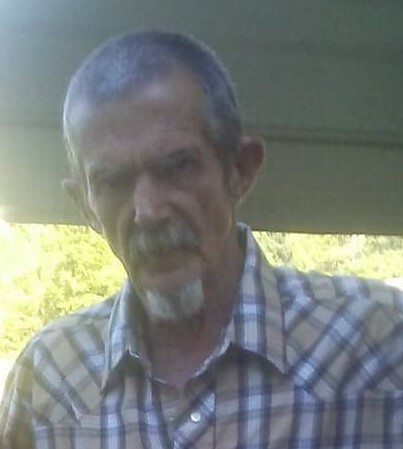 Michael Joe Holland, Sr. “The Lawn Mower Man”, age 60, of Cameron, NC, passed away on Thursday, August 16, 2018, at First Health Hospice House surrounded by his family. He was born in Lee County on April 3, 1958 to Josephine Eads Holland and the late Charlie M. Holland. In addition to his father, he was preceded in death by a daughter, Melissa Ann Holland. Mike was a skilled mechanic at Fore’s Tire Service. He is survived by his mother, Josephine Holland of Sanford; his wife, Connie Wilson Holland of Cameron; a daughter, Renee Cockman and husband, Robert of Cameron; one son, Michael Joe Holland, Jr. and wife, Kimberly of Cameron; three brothers, Marshall Holland of Sanford, Ronnie Holland of Sanford and Richard Holland of Greensboro; seven grandchildren and two great-grandchildren. The family will receive friends on Monday, August 20, 2018 from 6:00 PM to 8:00 PM at Bridges-Cameron Funeral Home. The graveside service will be held on Tuesday, August 21, 2018 at 11:00 AM at Lee Memory Gardens with Rev. Scott Yow officiating.